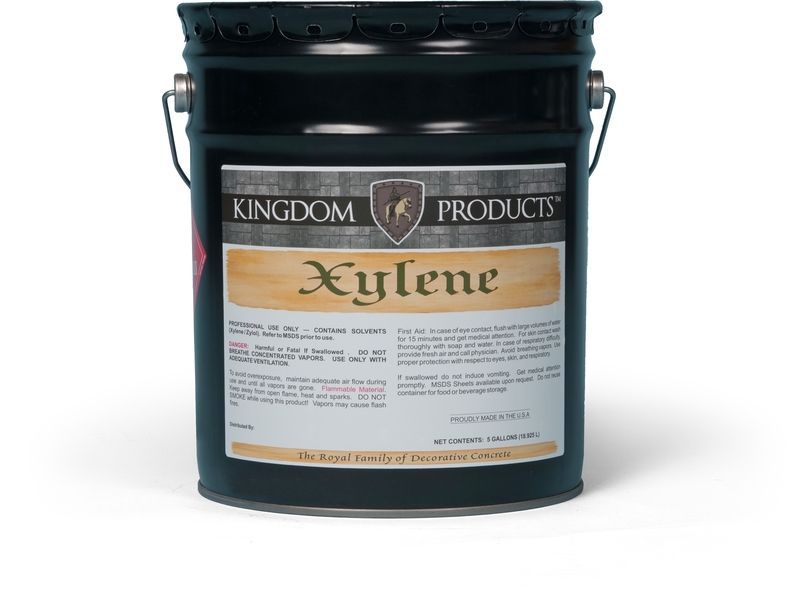 Kingdom Products C-Film Concentrate is a highly concentrated, monomolecular film-forming, water based evaporation retardant and finishing aid for flat concrete work. 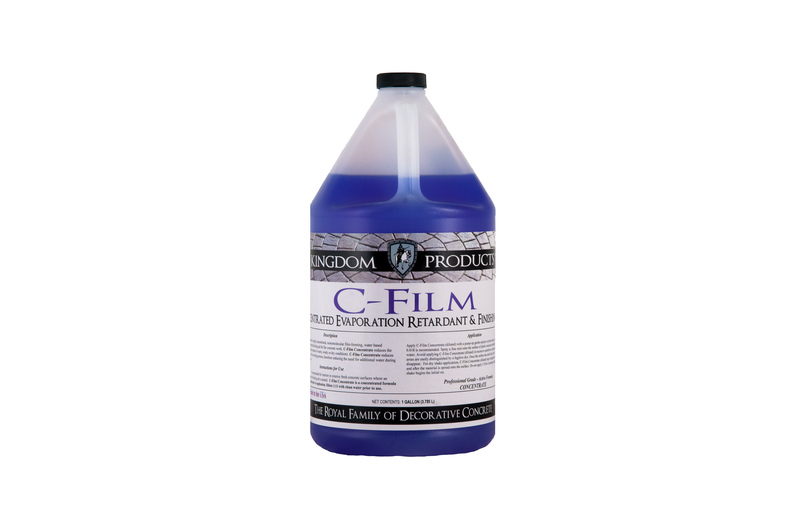 C-Film Concentrate reduces the evaporation of surface moisture in warm, windy or dry conditions. 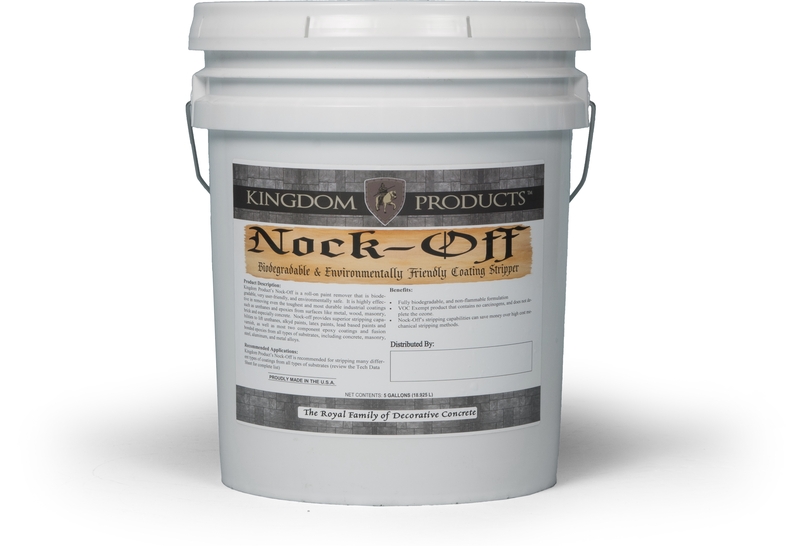 C-Film Concentrate reduces drag or stickiness in the troweling process, thereby reducing the need for additional water during the finishing process. 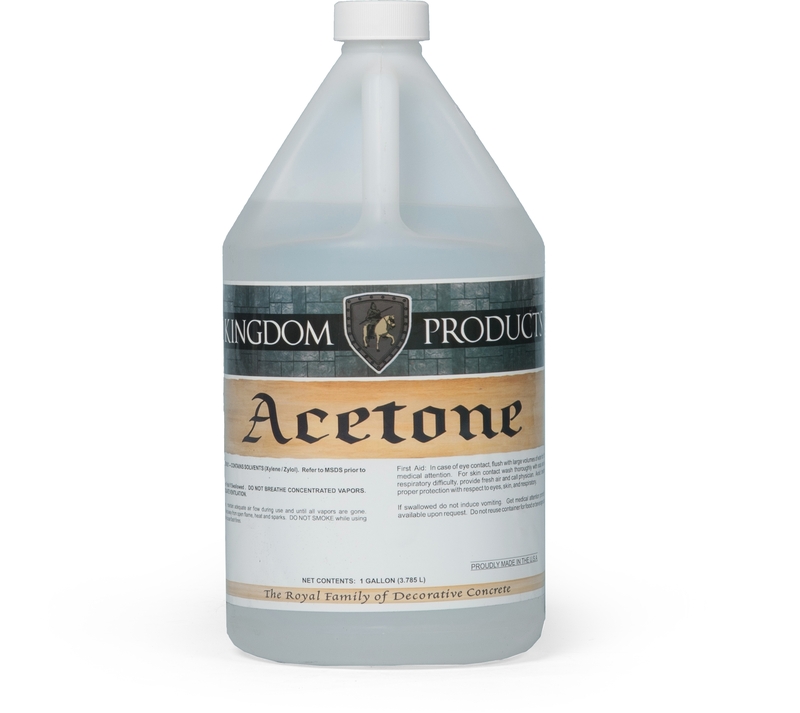 Kingdom Products C-Film Concentrate is recommended for interior or exterior fresh concrete surfaces where an evaporation retardant or finishing aid is needed such as Broom Finished Concrete, Troweled Concrete, Driveways & Sidewalks and Patios. **C-Film Concentrate should be diluted prior to application. Dilute 1:11 with clean water prior to use.